A Successful Strike Against al Shabaab? The Pentagon confirmed U.S. military airstrikes targeted al Shabaab leader Ahmed Abdi Godane on Monday night. The counterterrorism operation occurred in Sablale district near al Shabaab’s stronghold in Barawe, according to reports. Pentagon press secretary John Kirby said the strikes “hit what we were aiming at”—an al Shabaab camp and a vehicle, apparently. 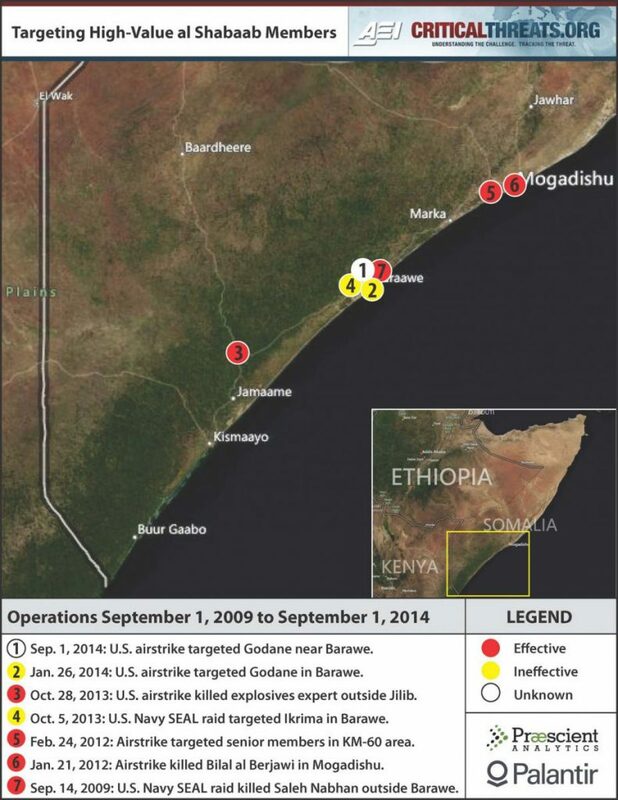 Godane’s status remains unconfirmed, but al Shabaab militants reacted quickly by rounding up suspected spies. Godane’s death, if confirmed, would be a huge blow to al Shabaab. The leader has spent the past two years consolidating his power in the organization. He’s essentially disbanded the group’s shura council, which historically influenced decision-making, and marginalized (or killed off) a faction of al Shabaab leaders that challenged his authority. Godane also oversaw al Shabaab’s shift from an insurgent force that administered territory in south-central Somalia to a terrorist network that conducted asymmetrical attacks. The network also spread down into Kenya and today, al Shabaab has been able to operate throughout East Africa. The question of who would replace Godane is not readily answered. A prominent leader in al Shabaab, Sheikh Mukhtar Robow, has been off-the-radar since the purge and though he once was considered the deputy leader, he may not still hold that authority. Even should Godane be confirmed dead, killing high-value targets (HVTs) has not defeated an organization yet. 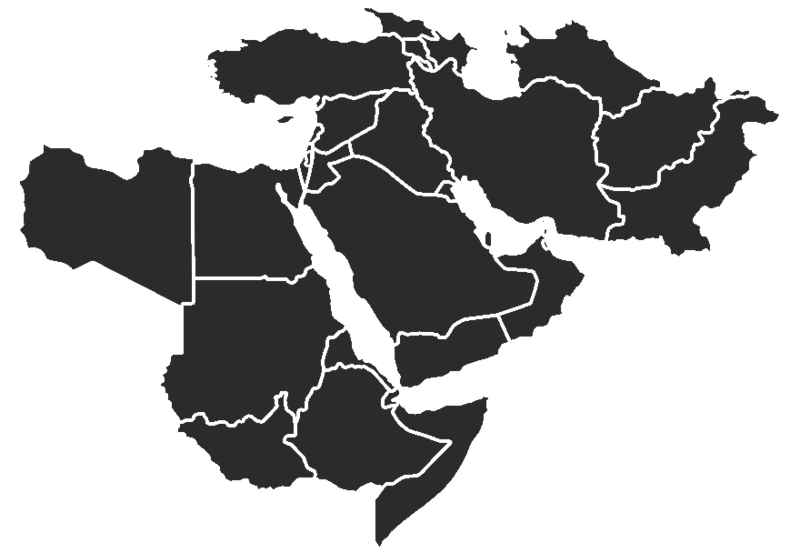 One need only look at Iraq today (or Afghanistan and Pakistan) to see that groups are able to reconstitute, and sometimes, the successor is worse. The pace of HVT targeting in Somalia is also far below the level required to truly degrade the leadership network, even after the damage Godane already did. A best-case scenario may be one in which Godane was indeed killed Monday and there is confusion over leadership, or perhaps the defection of senior members (who remained loyal for fear of their own life). The problem is that the ground forces in Somalia may not be able to capitalize on the advantage achieved here. Even the most optimistic assessments of the Somalia Armed Forces describe them as woefully inadequate and the African Union peacekeeping force (AMISOM) is stretched thin already. And the conditions—clan rivalry, warlordism, foreign troop presence, to name a few—that helped al Shabaab gain ground in Somalia still exist. Unless the Somalia and AMISOM are able to seize the opportunity presented by Godane’s death, the gains made can and probably will be undone. Al Shabaab has adapted before, and we can expect al Shabaab to survive this strike.